I got a wave of inspiration today, and decided to try something totally new. My wife and I recently made Dave Asprey's "Get Some" ice cream for the first time, and it was soooo good. It's totally Paleo/primal-friendly because it's made with grassfed butter, coconut oil, MCT oil, raw eggs, and xylitol, so it's a really great source for healthy fats, and you don't have to cook anything so you don't have to deal with any harmful oxidized oils. Dave told a story on a recent podcast where he said that he ate this ice cream every day for 6 months once, and lost weight during that time. So tasty and good for you! 1. Check out Dave's recipe for "Get Some" ice cream to get the specific amounts and instructions, but instead of mixing it all in the blender, first put the butter, coconut oil and MCT oil in a small sauce pan on very low heat until liquid. Keep it very low so that none of the fat oxidizes. 2. Get your freshly ground, low-toxin coffee, and add it to the liquid fat mixture. A fairly coarse grind works best. Remove it from the heat, and let steep for approximately 5 minutes. Add the other ingredients (eggs, vanilla, water, etc.) 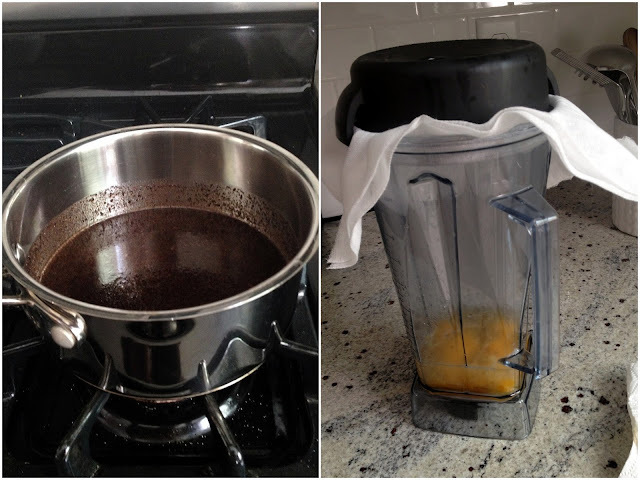 to the blender while the coffee/fat liquid is steeping. 4. 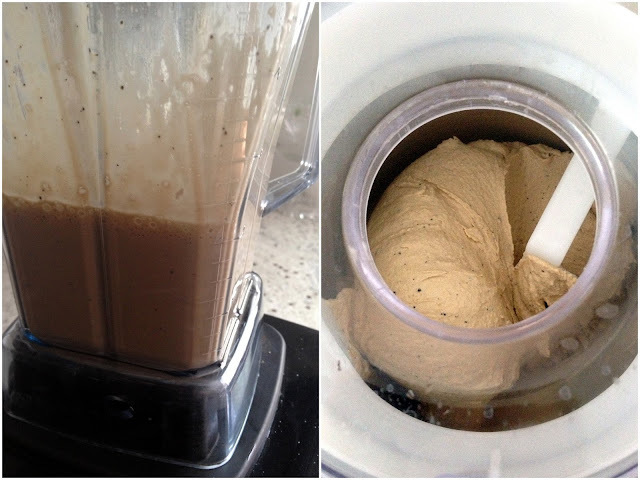 Blend it up and then add it to your ice cream maker. It should be a thick yogurt-like consistency, but if you want it to be harder and more icy you can add more water. After 20 minutes your blended mixture will have turned into the creamiest, most delicious ice cream around. Thanks, Dave! 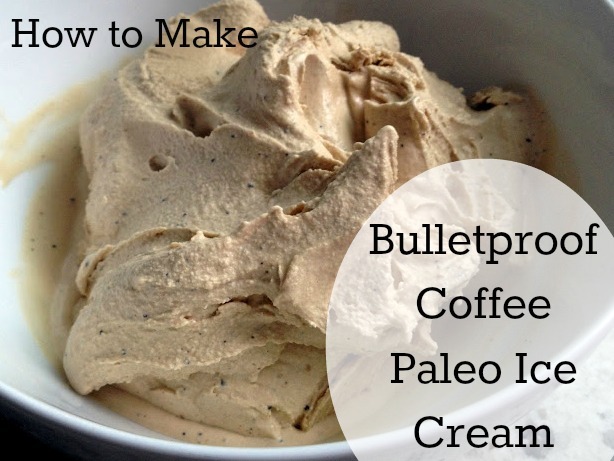 The final product: Bulletproof Coffee ice cream! a very limited time time period, it'll be incorporated a unique plan that will produce complete ''mirror magic'' for your entire body within seven days. yum! I am hoping to get the kitchen aid ice cream attachment for my birthday, i love the idea of making coffee ice cream in it.